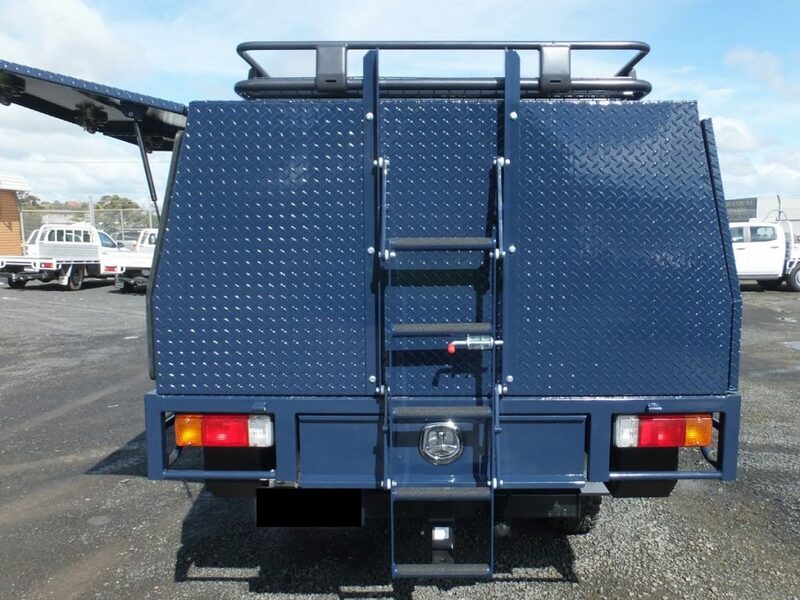 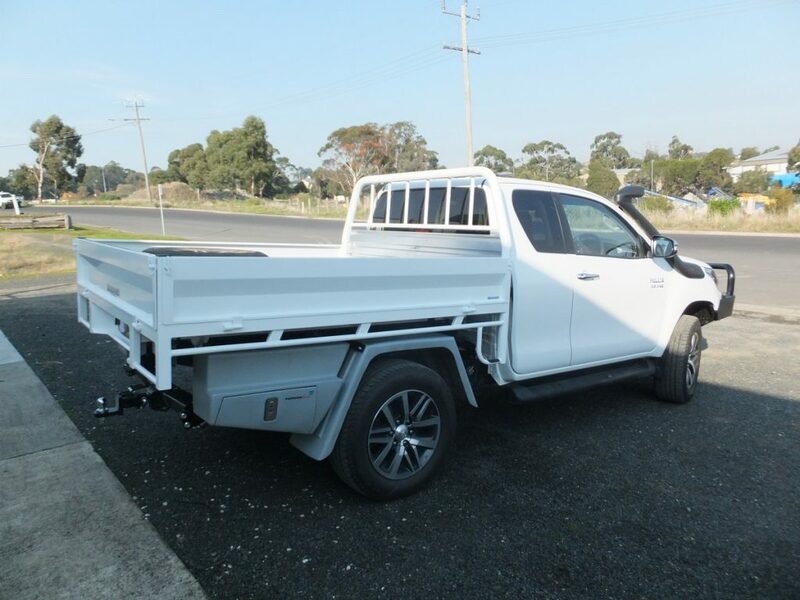 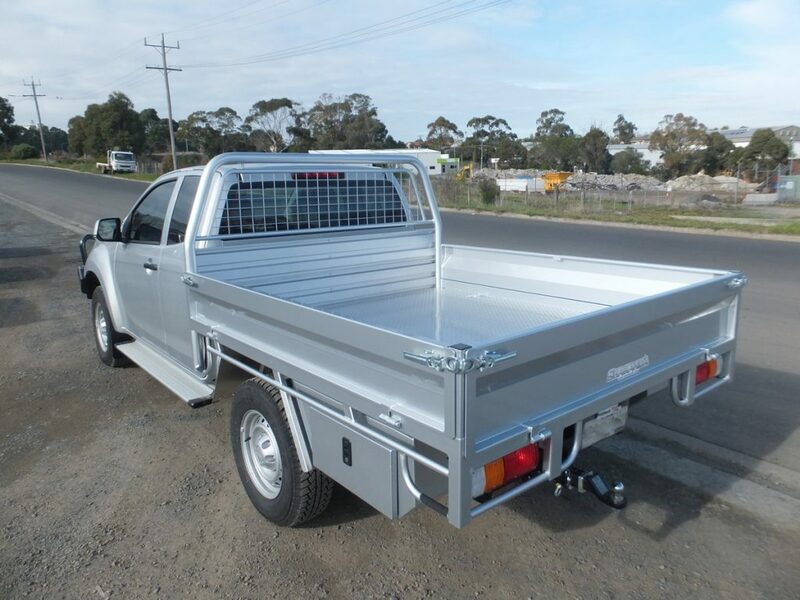 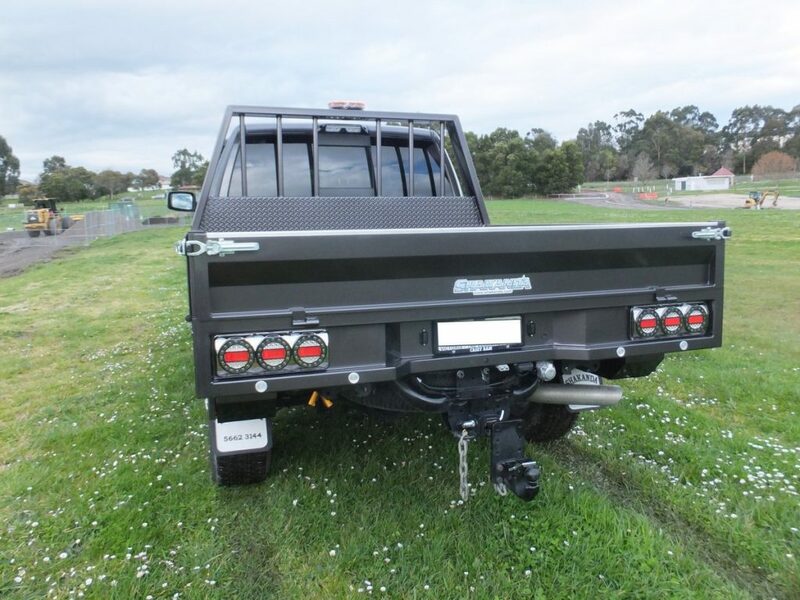 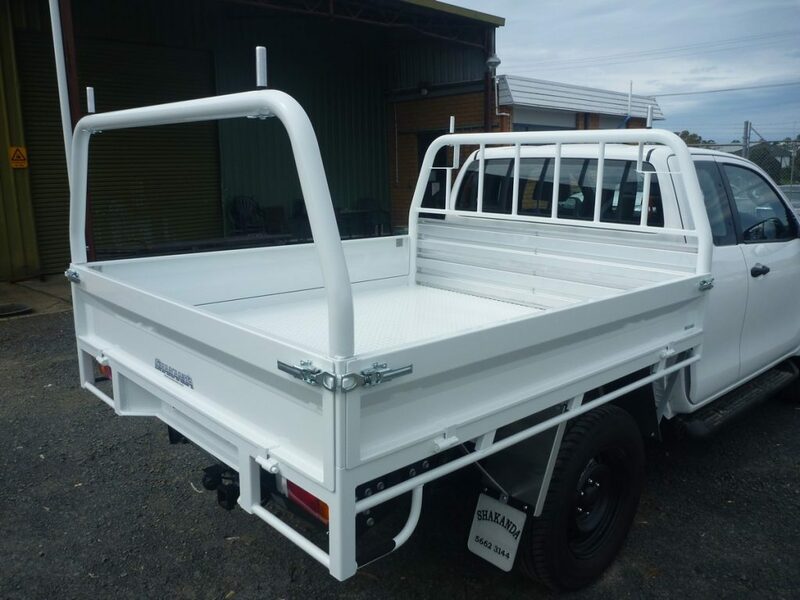 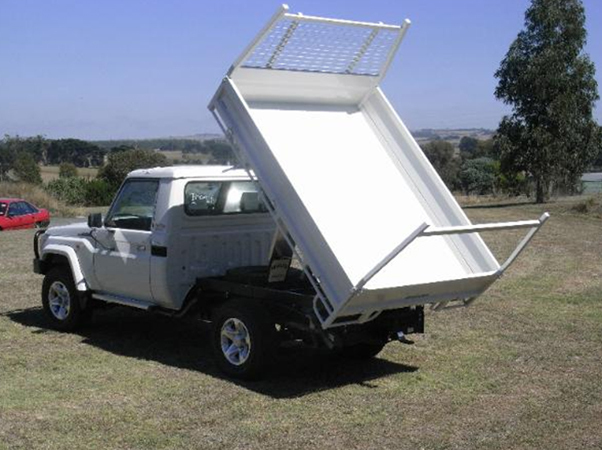 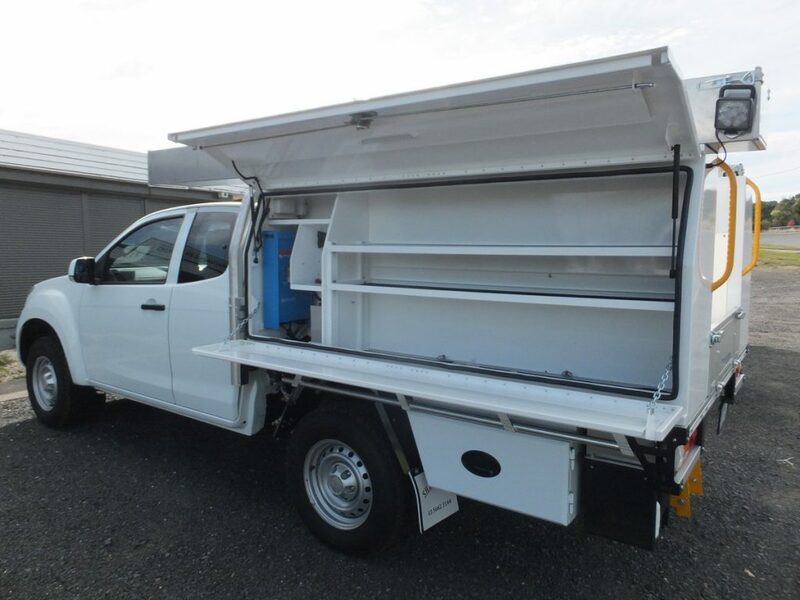 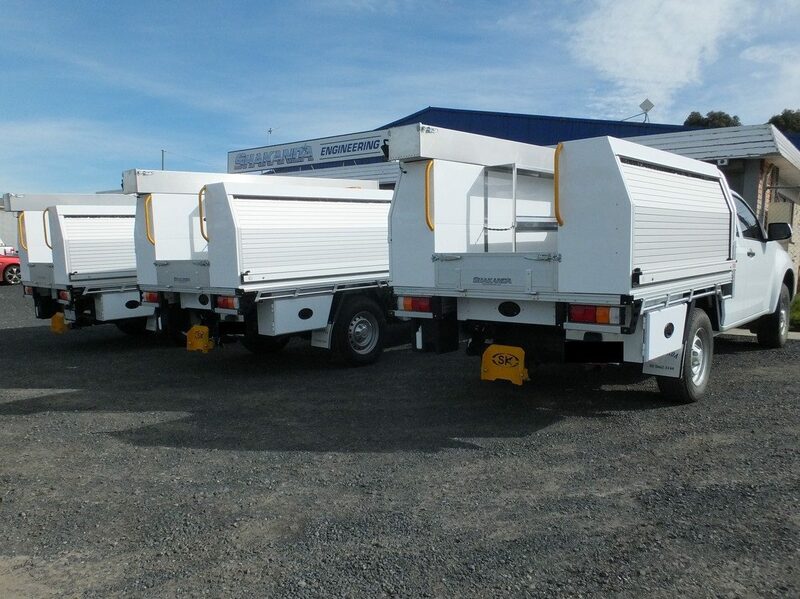 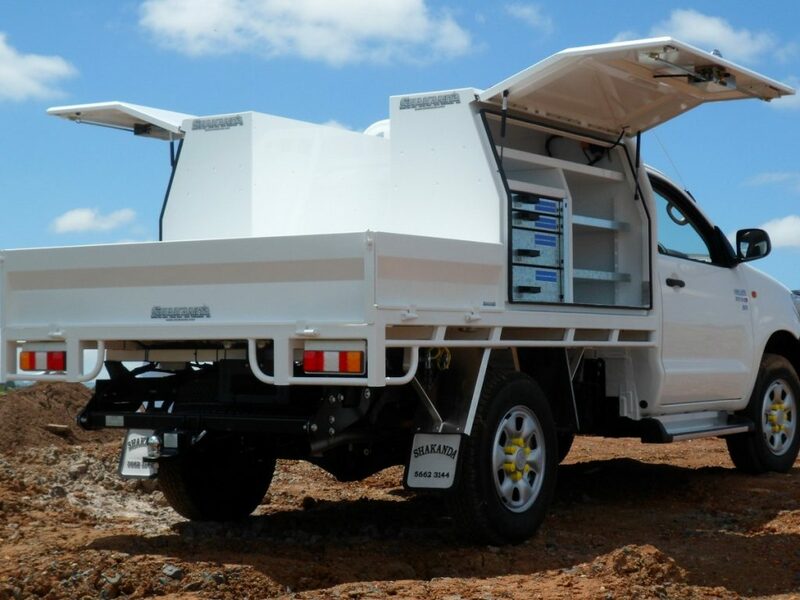 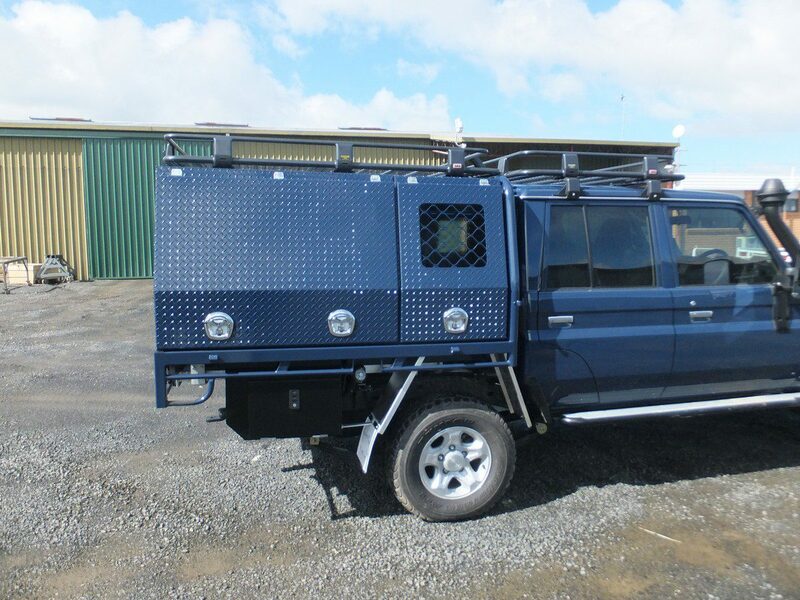 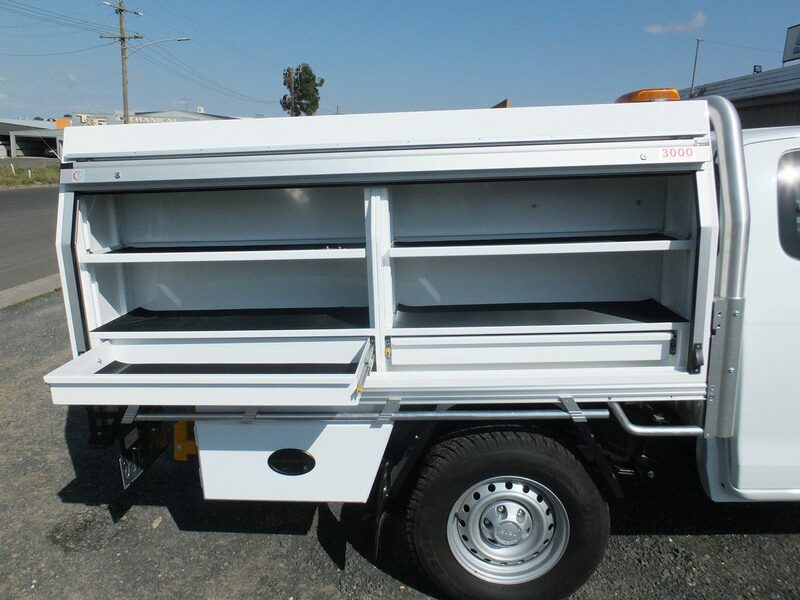 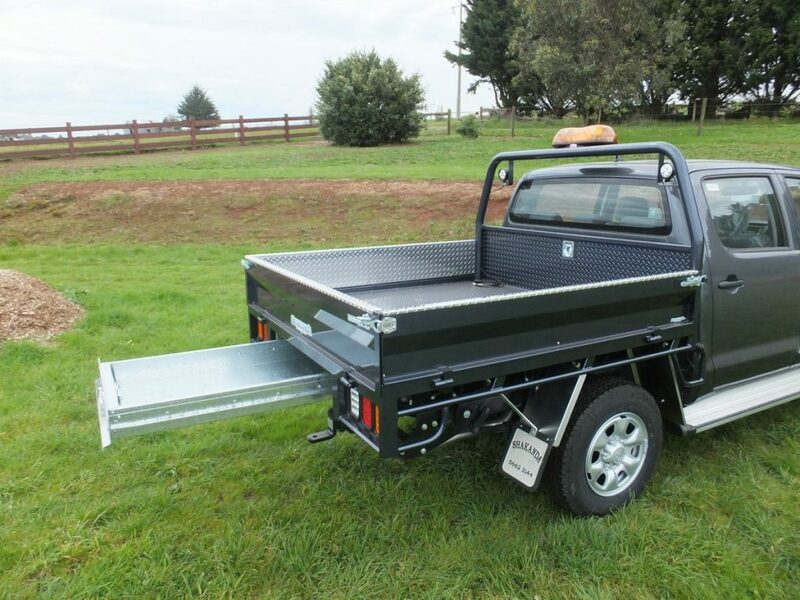 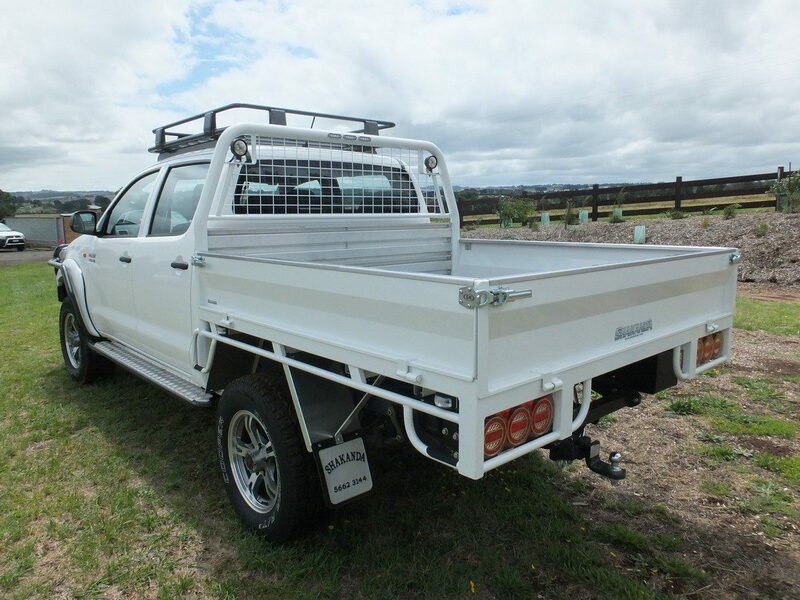 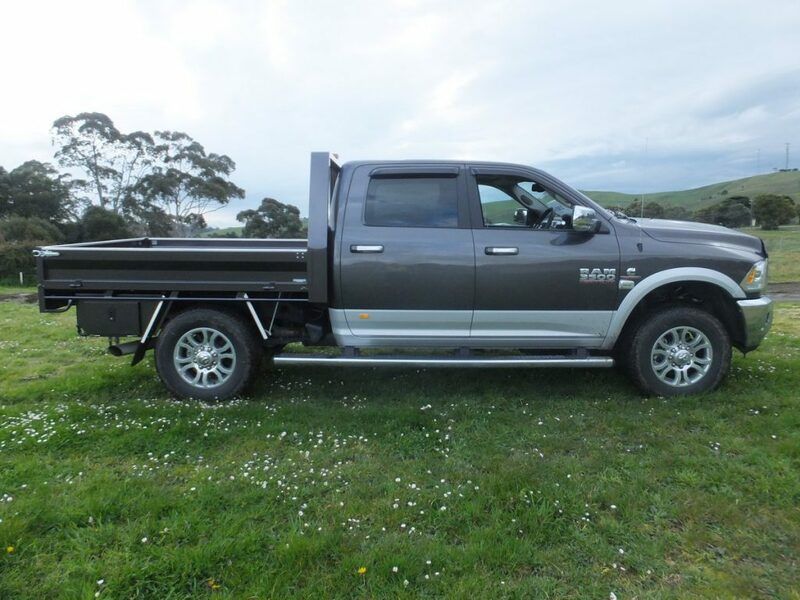 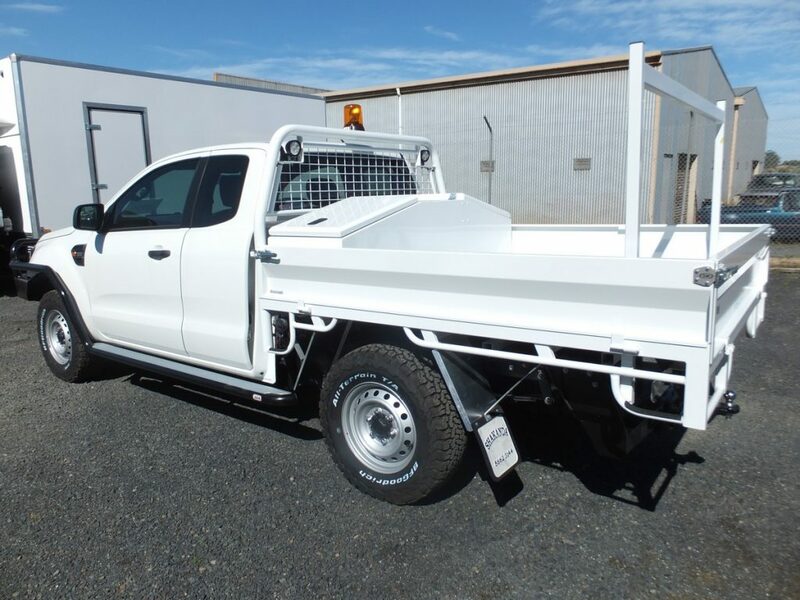 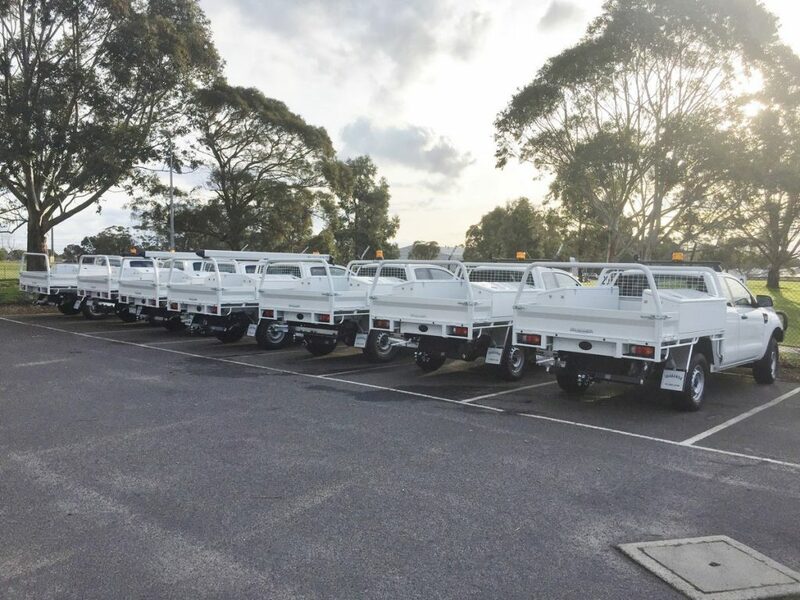 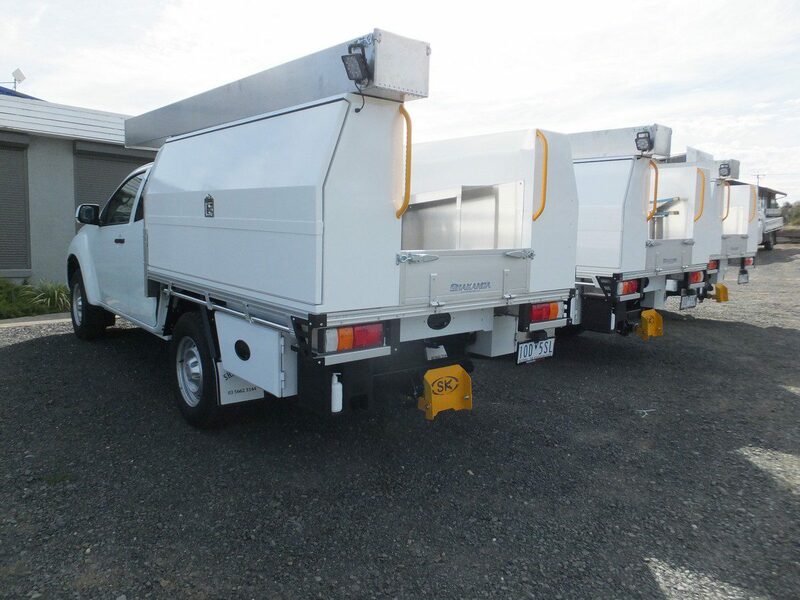 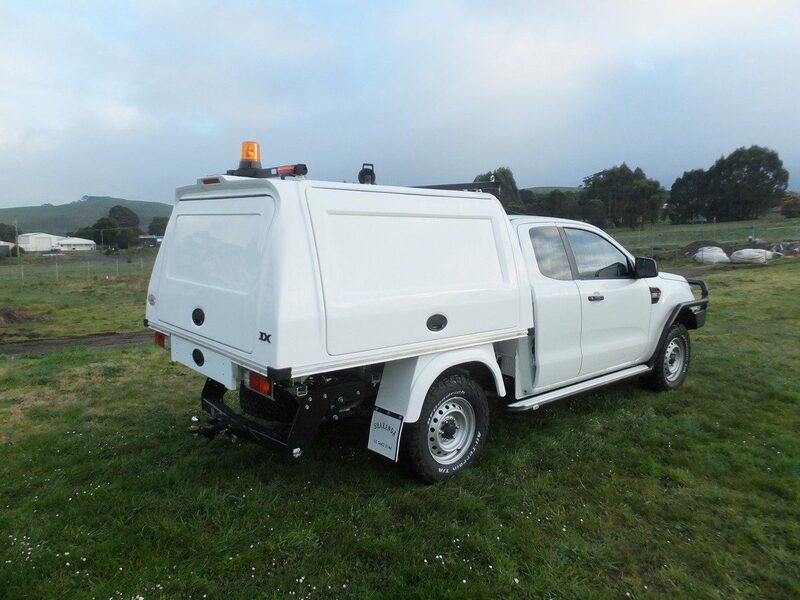 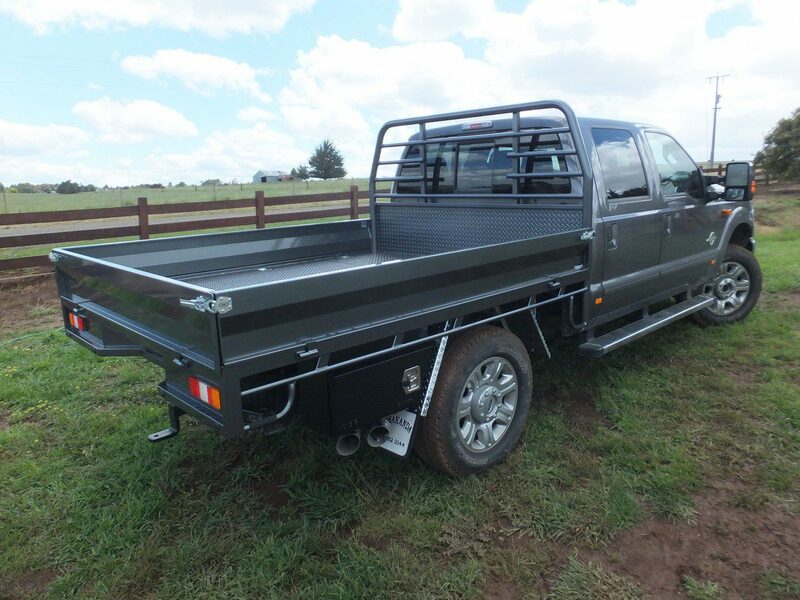 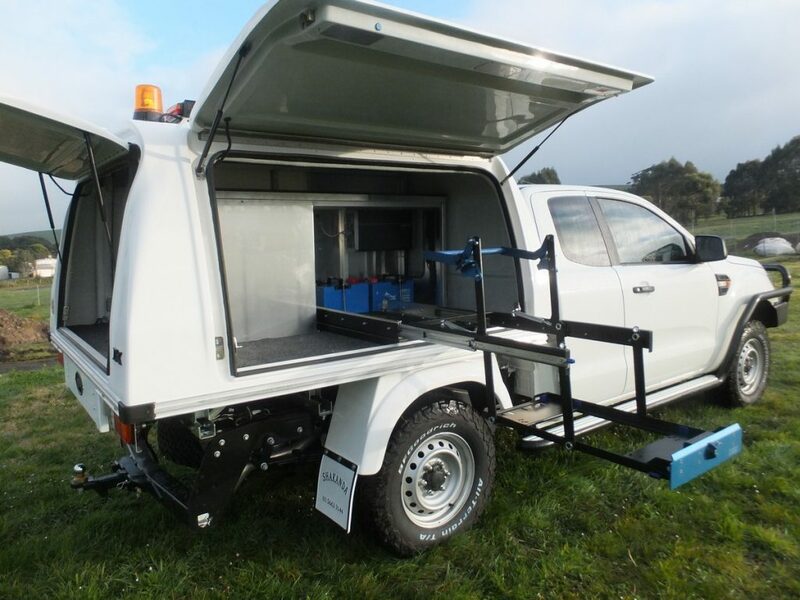 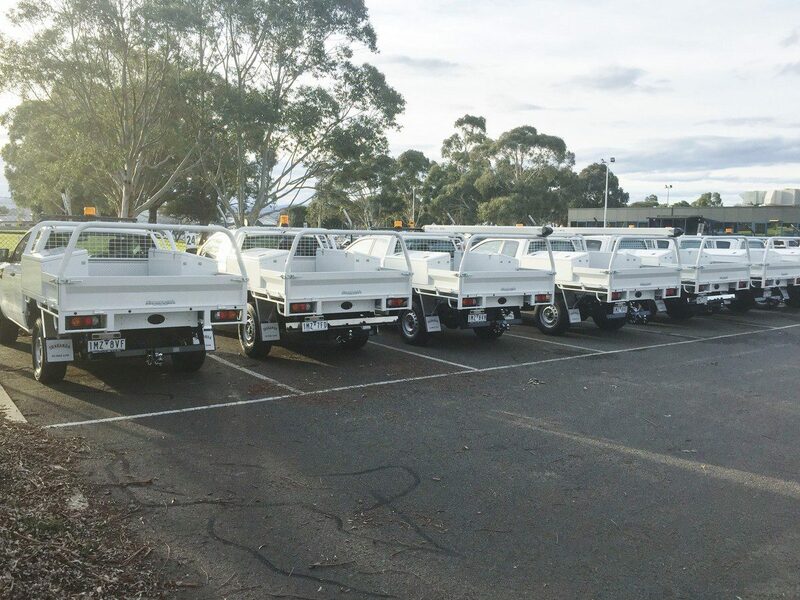 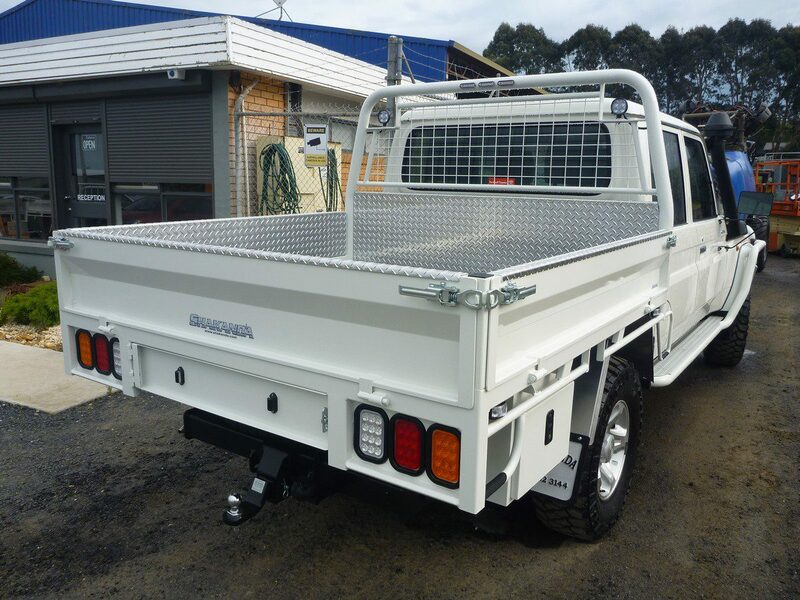 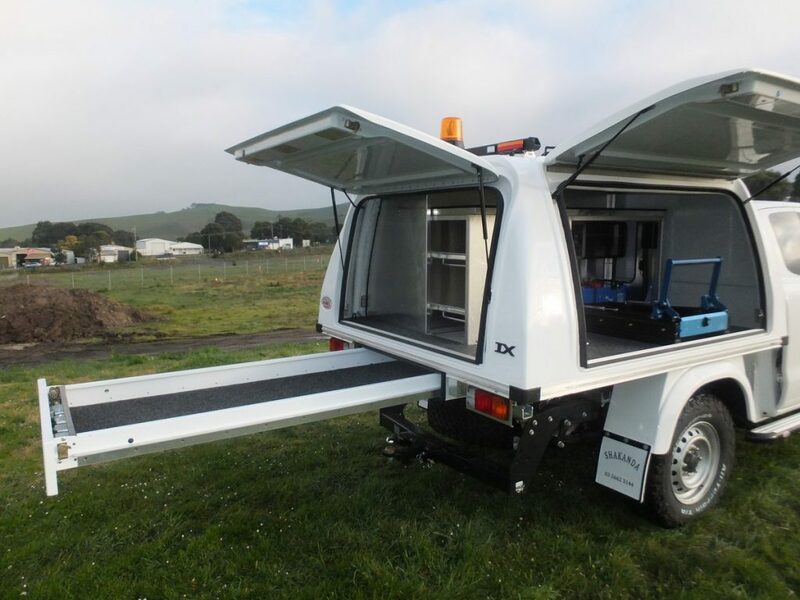 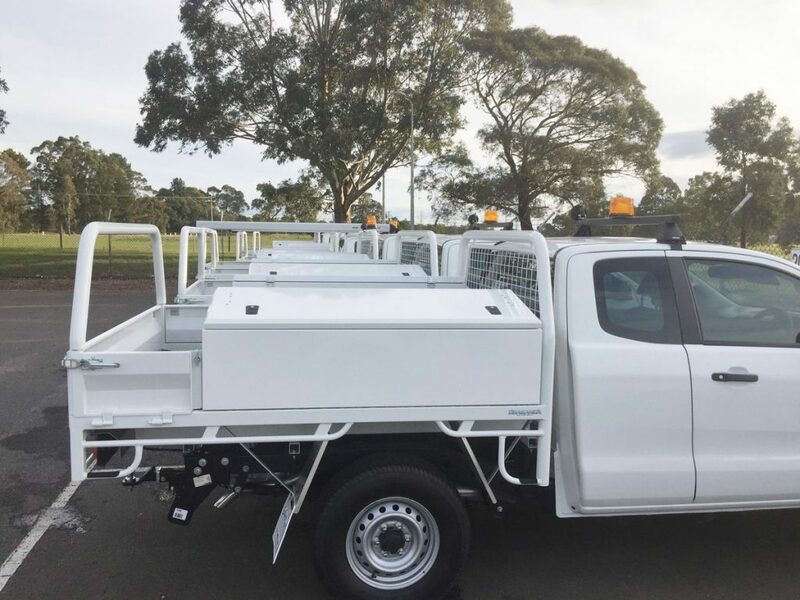 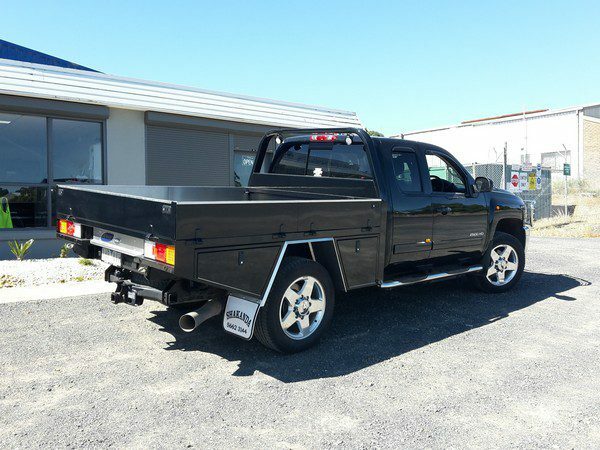 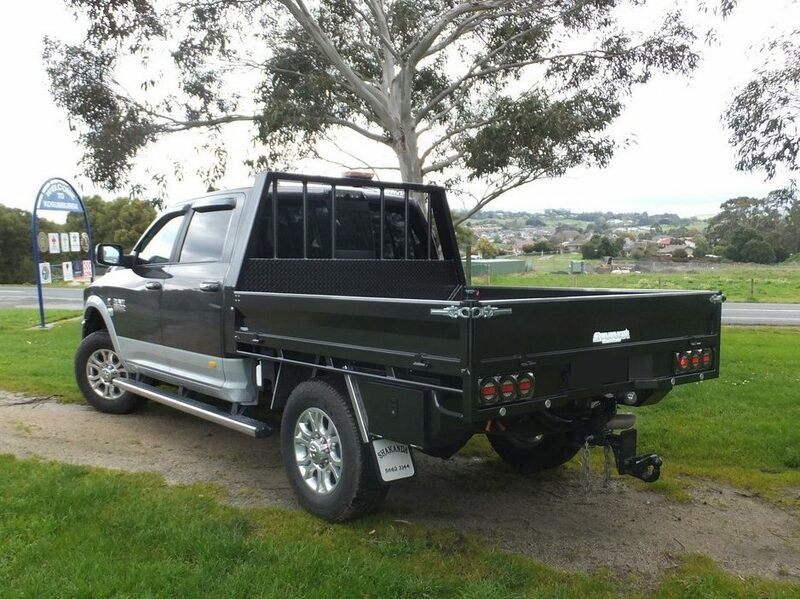 Custom Ute trays to suit all vehicle makes. 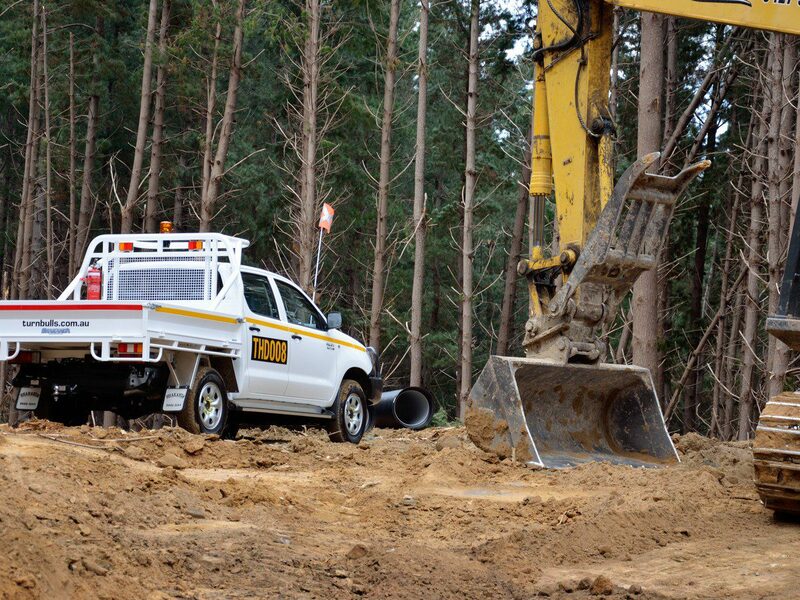 Extensive design work has been carried out to ensure utmost practicality and longevity. 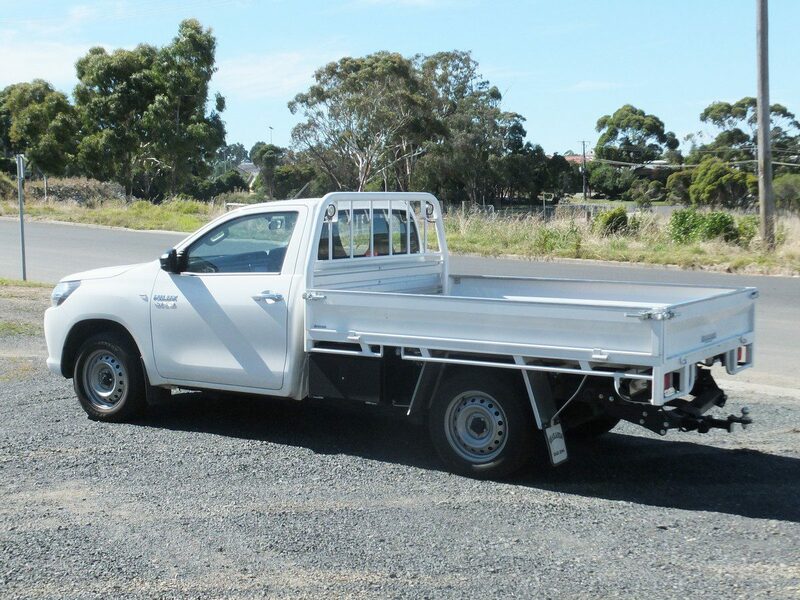 Quality guaranteed with a comprehensive back up service.